Knowing what’s in your food isn’t a concern just for dieters – people with food allergies or intolerances need to be extremely careful about what they eat. The problem is that sometimes it’s hard to tell if a food contains an allergen thanks to misleading or missing labeling. 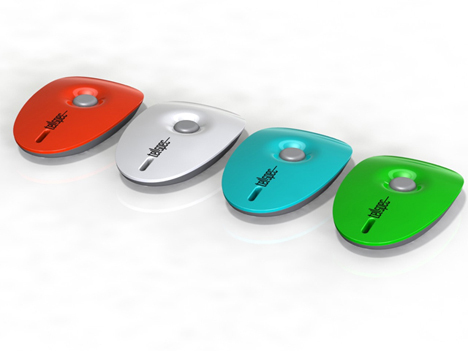 The TellSpec Scanner is a hand-held gadget that will allow consumers to analyze their food before they eat it or decide to buy it. It works using a low-power laser and a spectrometer which analyze the contents of a food item, even if it is in plastic or behind glass. After you scan the food, the TellSpec app (which can be used on a smartphone, laptop, or tablet) sends the information to TellSpec’s cloud server. The results will let you know the calorie content of the food and whether it contains preservatives, possible allergens, and trans fats, among other ingredients. It will even tell you your nutritional goals for the day and whether you are meeting them. 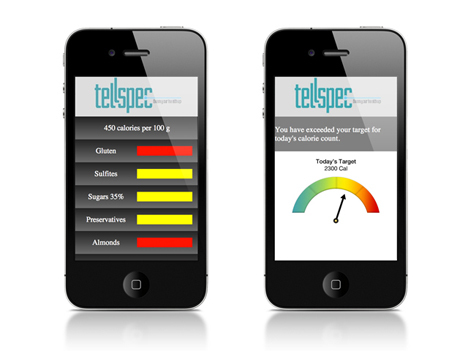 TellSpec’s analyzing power comes from their cloud-based servers, so buyers will need to pay a membership fee to keep their scanner working. One free year is included with the purchase of the scanner; after that membership is $7.99 per month or $69.99 for a year. The scanner, plus one year of membership, is listed at $320 at the time of publication. The technology is pretty amazing, and it’s in use right now…but the scanner isn’t quite ready for showtime just yet, as demonstrated in the video above. TellSpec is still working on getting the components into a package small enough to hold in your hand without the need for an external power source or a USB connection to a computer. 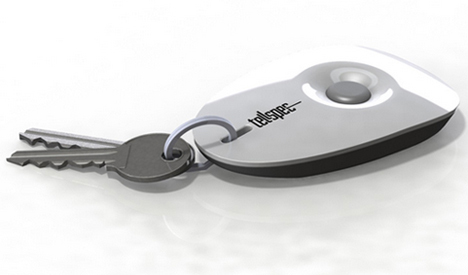 Their IndieGoGo campaign was wildly successful, and the company is taking pre-orders as of the beginning of 2014.